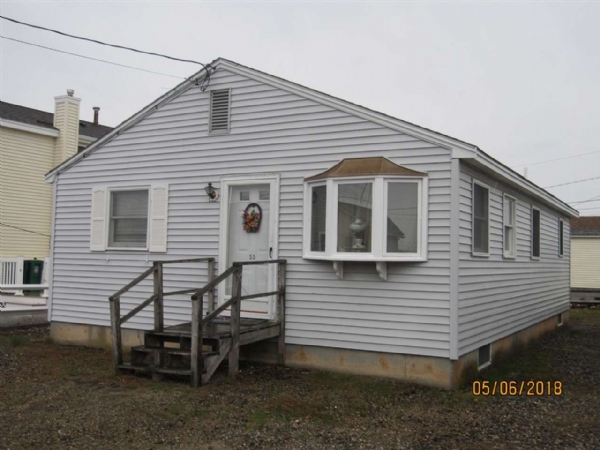 Year round one-level house at Hampton Beach! 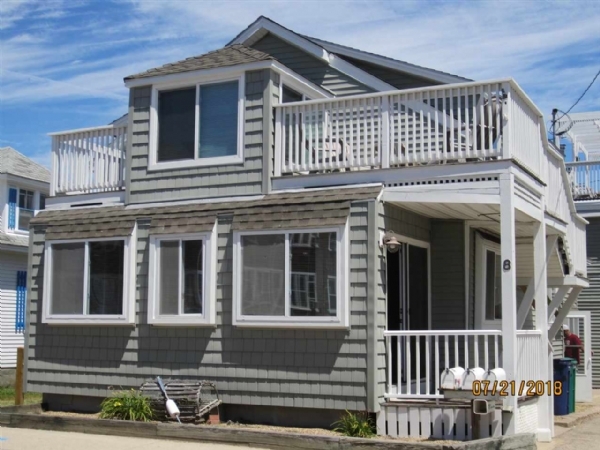 Great location with easy in and out of the beach area. This home, built in 1982, has an open floor plan and two generous size bedrooms. Ample bathroom with storage and washer/dryer. Deck overlooking the backyard. Shed. Great parking! FHW heat, natural gas. This has been one family's happy place at the beach for many years. 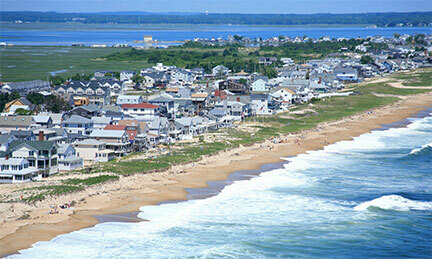 This could be your primary home or beach house. 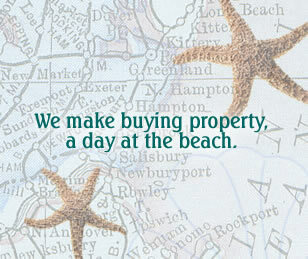 Short stroll to 5 star rated Hampton Beach, restaurants and attractions. 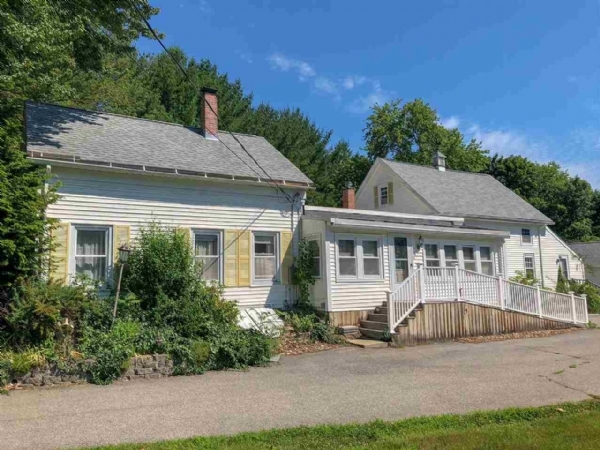 Spacious home with a large bonus room! On over half an acre. This home has 3 bedrooms 1.5 baths, sunroom, and large separate laundry room. Mostly hardwood floors throughout. Great storage. Detached garage. Gorgeous yard! Bonus room has one bedroom, full kitchen, and full bath. Large loft. Freshly painted and carpeted. Town water, sewer, and natural gas. 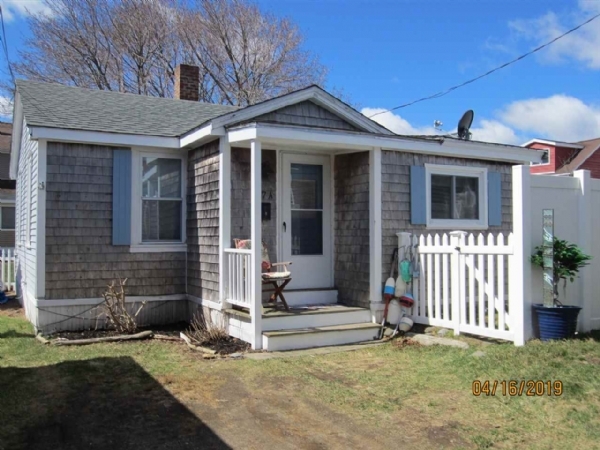 Convenient location east of Route 1, with beach nearby. 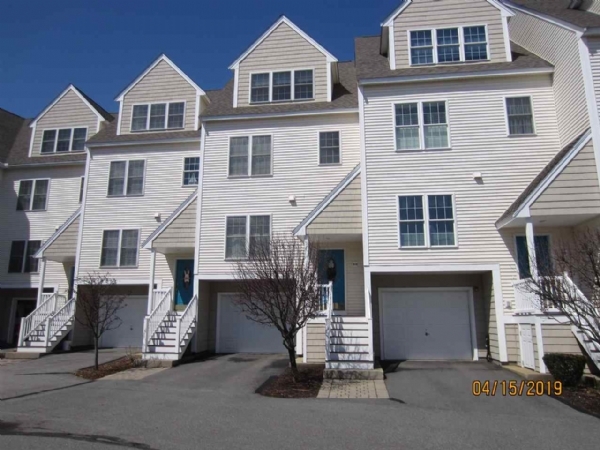 3 unit multi-family with ocean views! No work to do here! All units have remodeled kitchens and baths. Front house: first level has large kitchen/dining and living room, bathroom and owner's lockout storage room. Second level has 3 spacious bedrooms and another bathroom. Wood and laminate flooring and on demand gas hot water heater. Back building: each level has open concept kitchen/living area and 2 bedrooms. Laminate flooring and two year old mini split heat/AC units. Both buildings have decks to enjoy the ocean views. Fabulous location, close to the beach but not in a flood zone! Seller grosses $63,000/year without doing winter rentals. 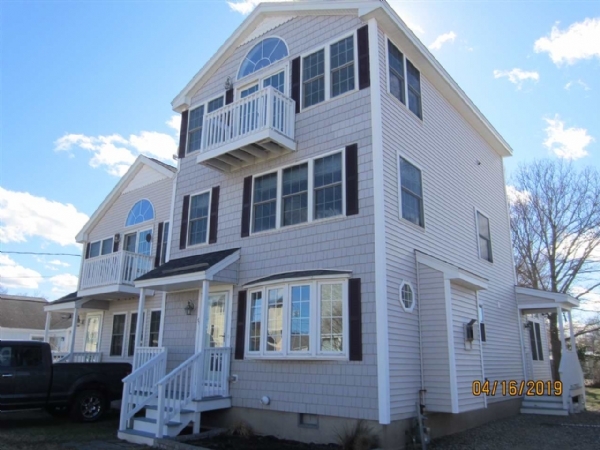 Rarely does a multi-family property in this condition become available at Hampton Beach! Buyer must honor 2019 summer rentals already in place.